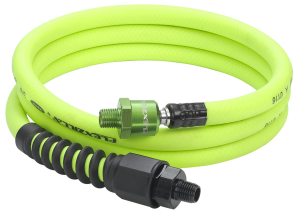 Flexzilla Pro Custom Length Whip Hose with High Flow Ball Swivel and Reusable Fitting, 3/8 in. 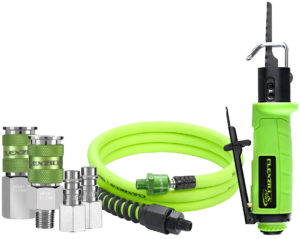 x 6 ft.
Flexzilla® Pro High Flow couplers and plugs allow Twice The Flow to your air tools compared to standard interchanges. 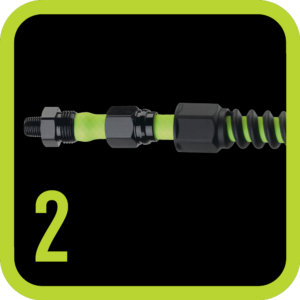 Connect Flexzilla High Flow fittings from your tool all the way to the compressor. 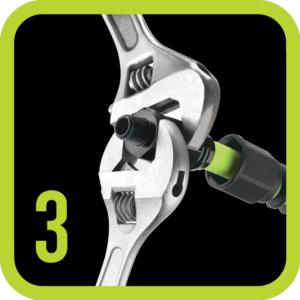 This ensures the best performance your air system can provide. 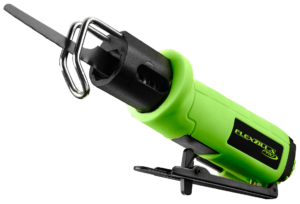 For maximum efficiency, use Flexzilla Pro High Flow. 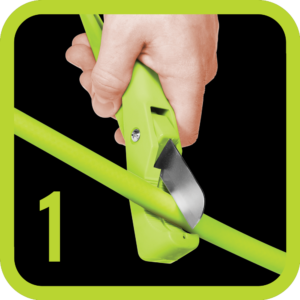 Don’t Starve Your Air Tool!